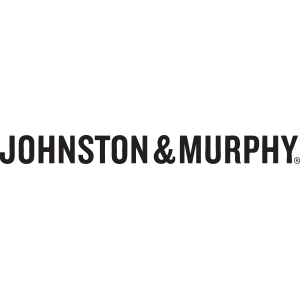 Part-time,Johnston & Murphy at Destiny USA is looking to hire Part Time Sales. We are looking for candidates with flexible availability, weekends and holidays are a must. *Retail experience is not required but is helpful. *Must be willing to undergo a background check. *Store hours of operation are Mon-Sat 10am-9:30pm and Sun 11am-6pm.